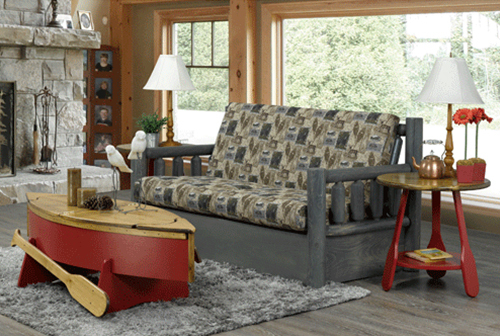 Set the scene for country relaxation with rustic log cottage furniture for your living room. 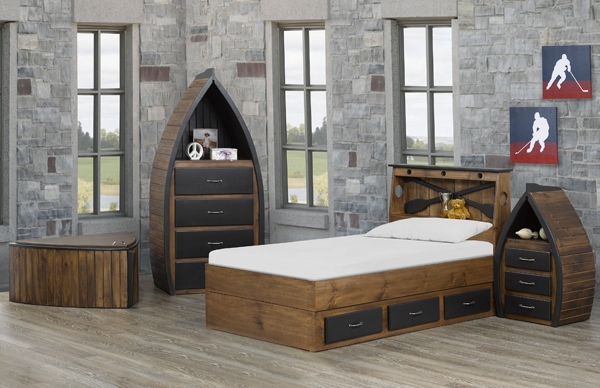 This furniture is made in Ontario, Canada and make to last in your rustic environment. We use mostly solid Canadian white cedar logs for all indoor furniture. The tops and drawer fronts are made of pine. 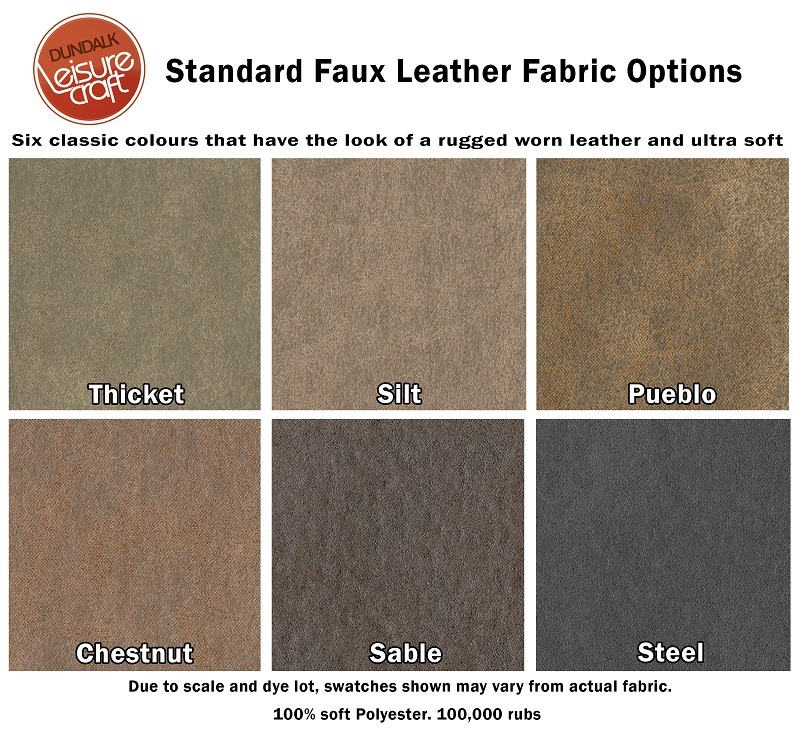 6 Classic colors that have the look of a rugged worn leather and ultra soft polyester fabric. 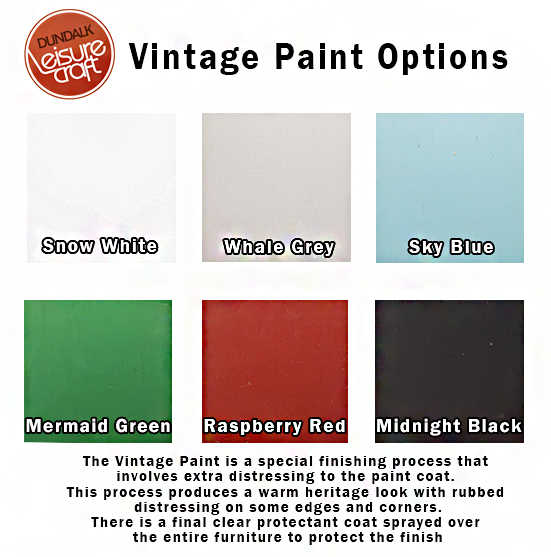 Due to scale and dye lot, swatches shown may vary from actual fabric. 8 designs of animal and scenery fabric options available on Sofas, Sleepers and Futons. 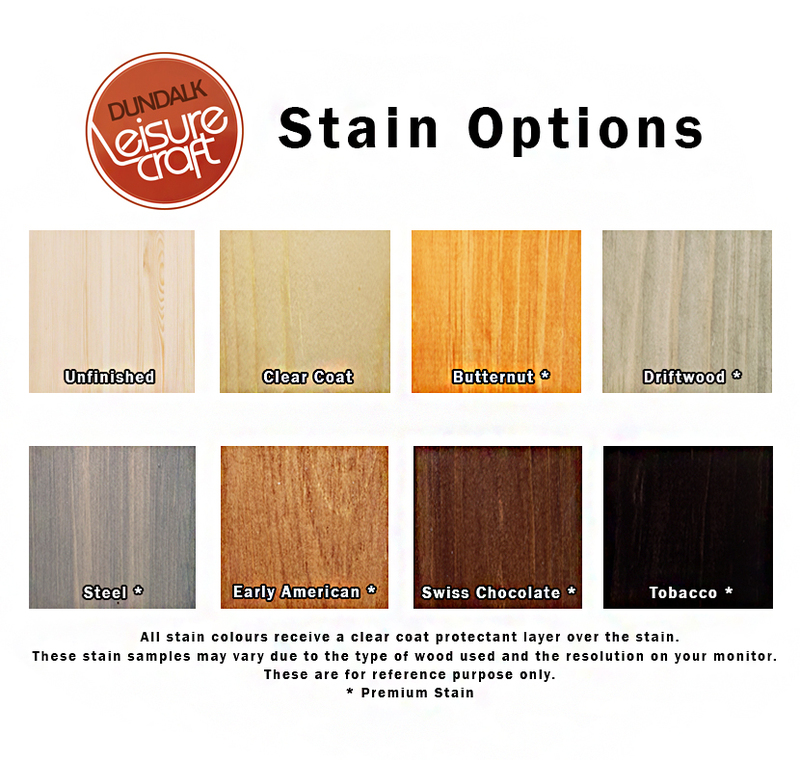 Due to scale and dye lot, swatches shown may vary from actual fabric. 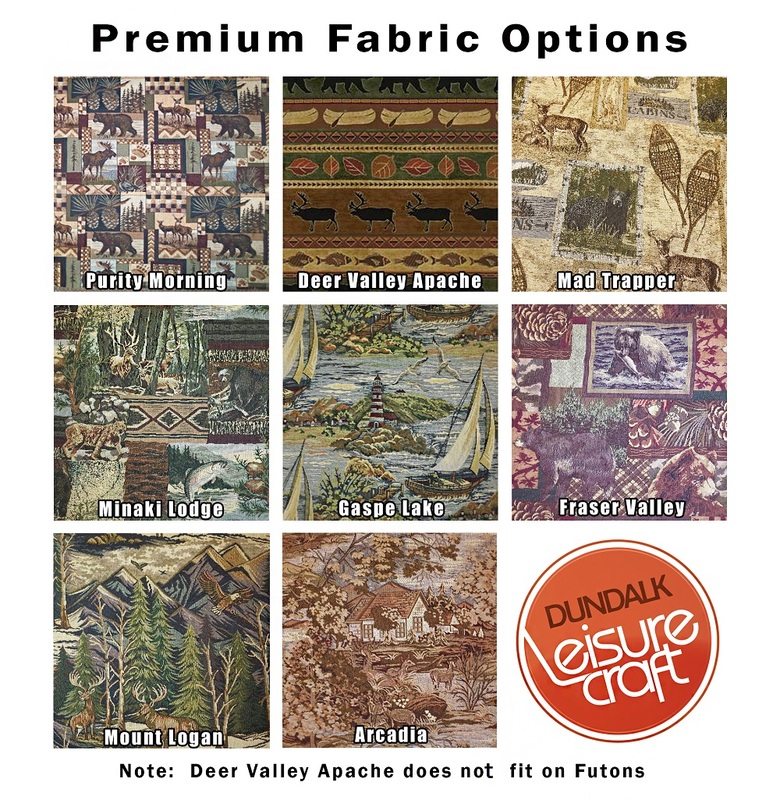 Note: Deer Valley Apache does not fit on futons.